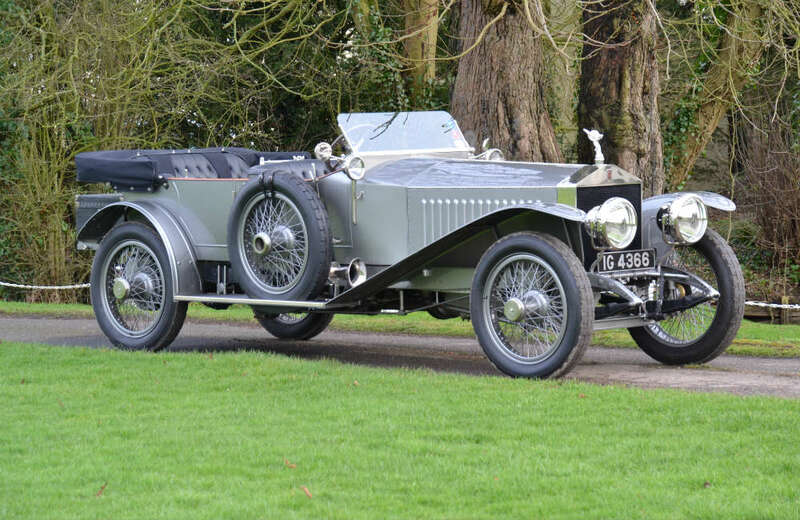 Chassis No B90KT was originally ordered by H.R. 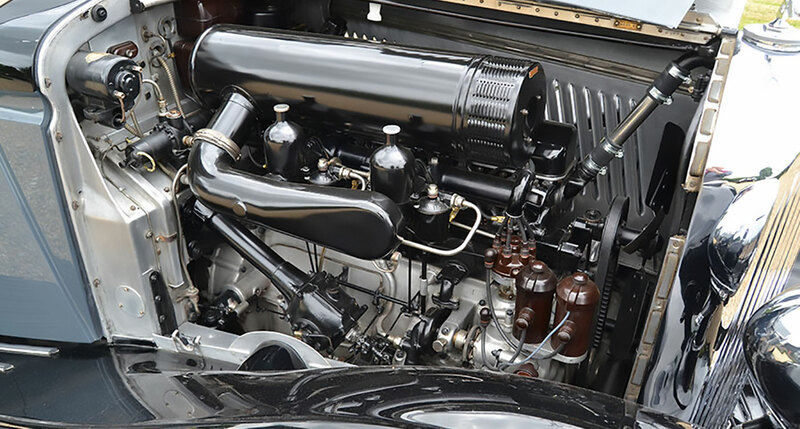 Owen for stock and was completed and tested in September of 1937. 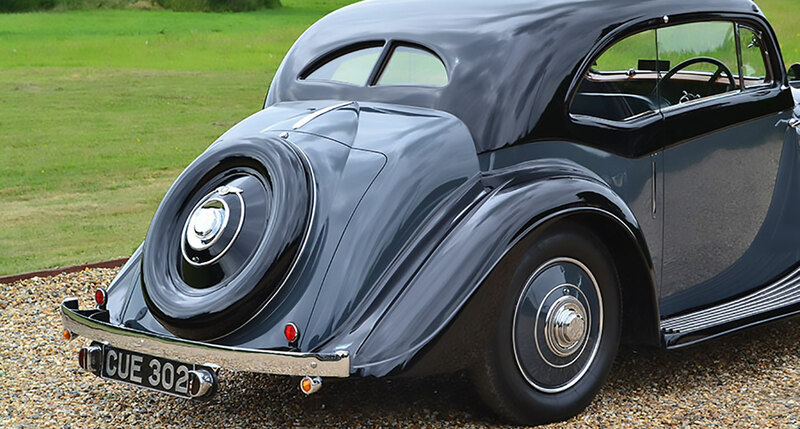 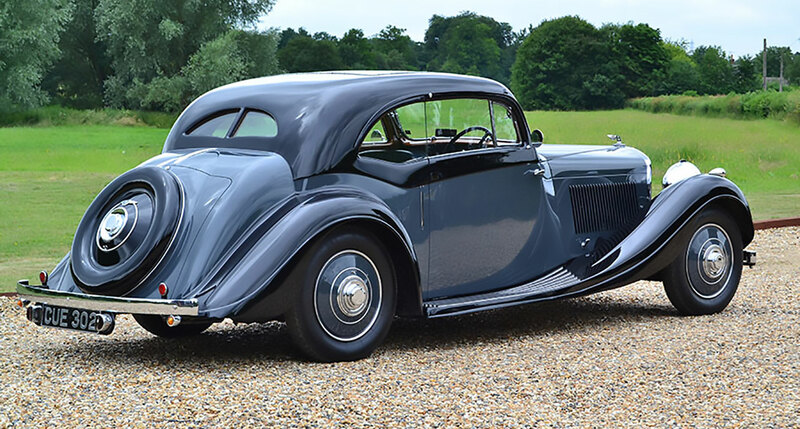 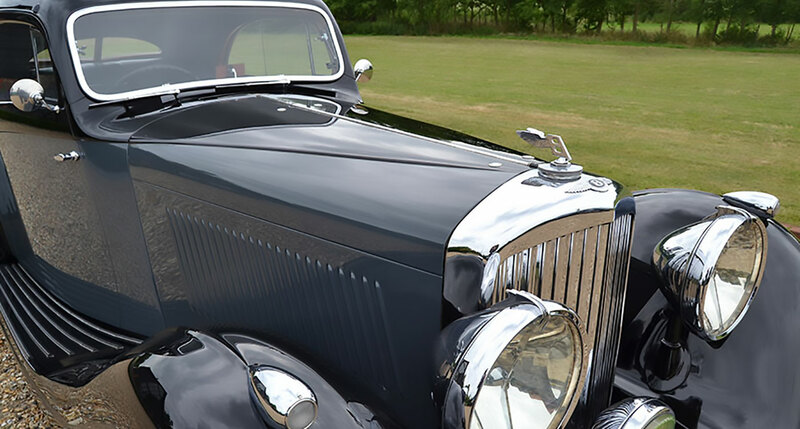 The stunning “Aerofoil” fixed head coupe coachwork fitted was one of four produced by Gurney Nutting, two of which were supplied to Indian Maharajas. 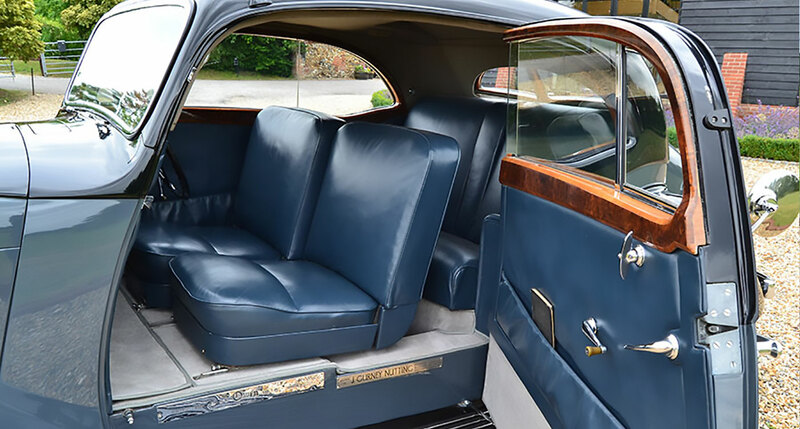 The coachwork was finished in grey with a grey leather interior. 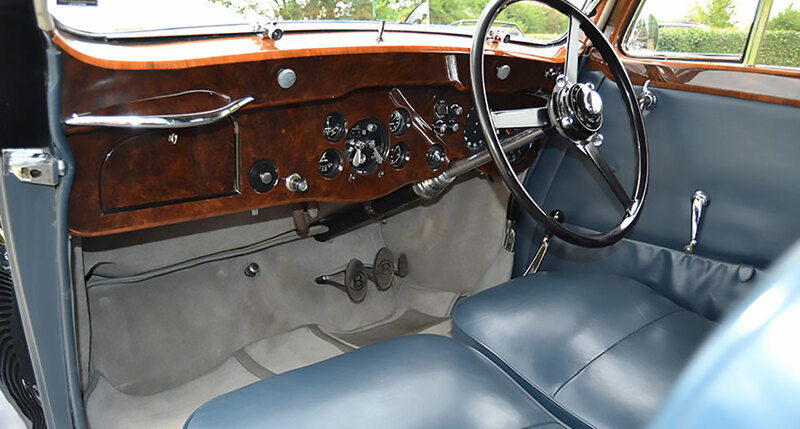 B90KT was retained by H.R. 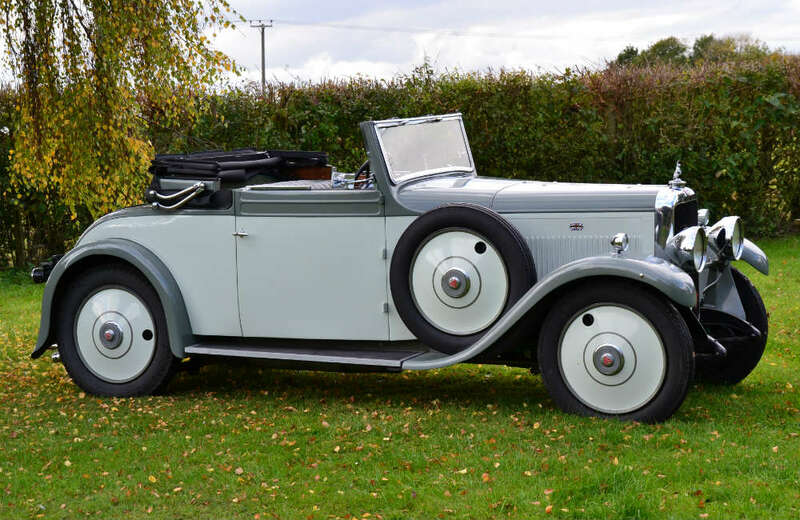 Owen, possibly as a demonstrator, until sold to Claude E Goodyear in 1938 when the car was issued with the number plate CUE 302, which it still retains today. 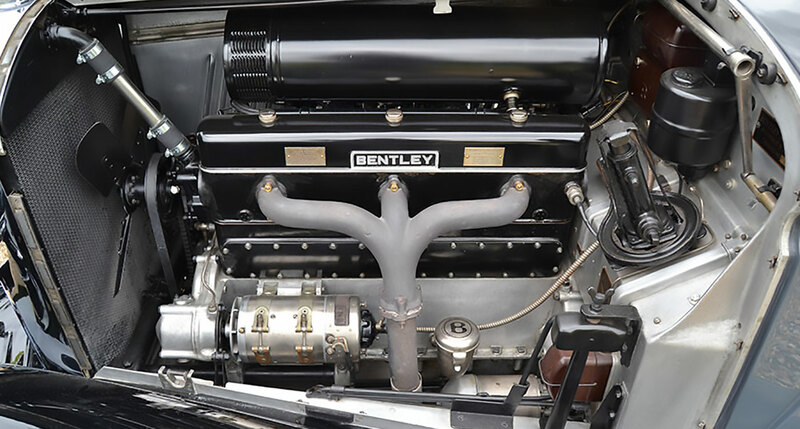 Recently B90KT has been subject to a huge amount of work by notable specialists and is in fine order. 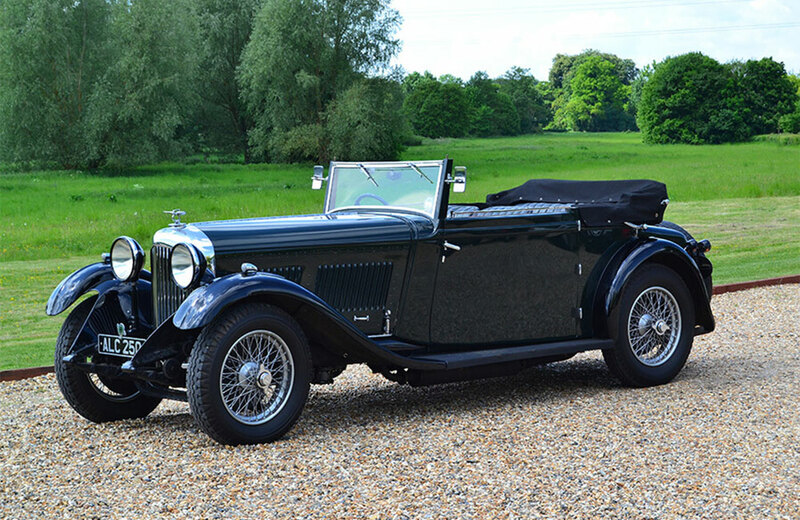 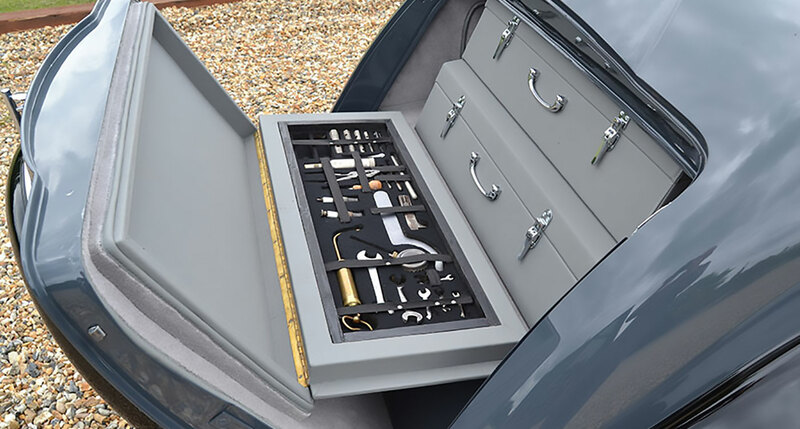 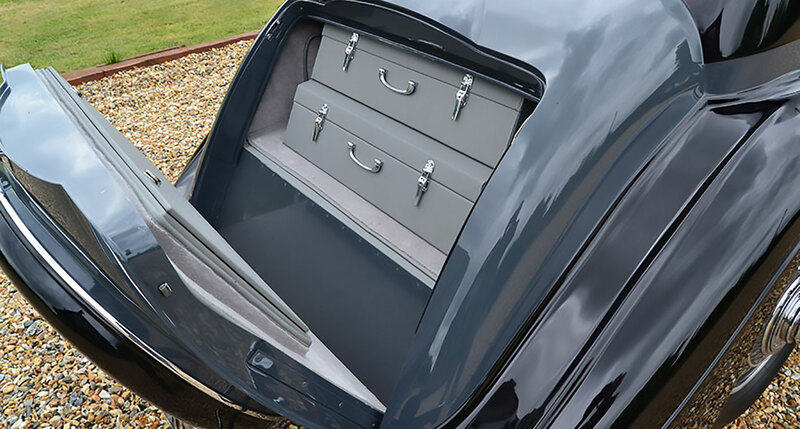 The car is complete with a beautiful tool tray, hidden within the coachwork, fitted luggage also in the boot, a handbook and an extensive history file. 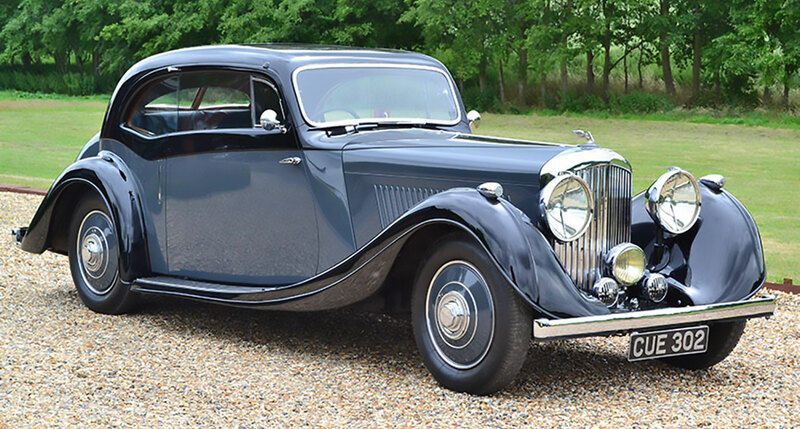 Arguably, the “Aerofoil” style coachwork is one of the finest coupe styles fitted to a Derby Bentley due to its sporting and elegant lines. 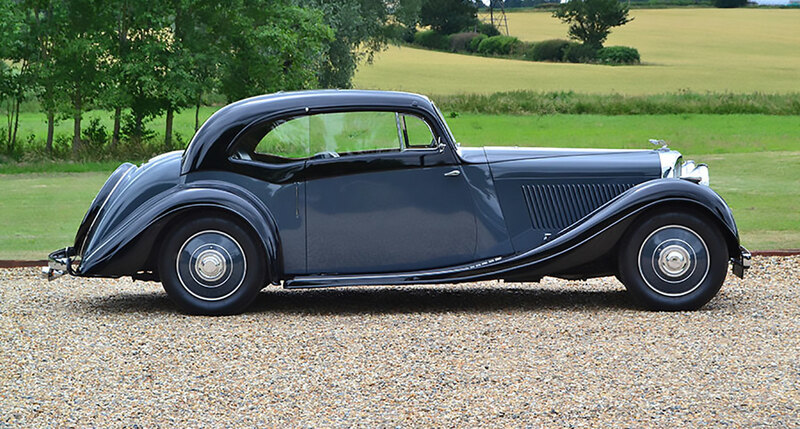 This is an outstanding car in lovely order.